While we work to make this devastating disease a distant memory, current research suggests you can make simple lifestyle choices that may reduce your risk for developing dementia. It’s never to late or too early to make positive changes to enjoy a healthy life, a healthy brain and a healthy future. 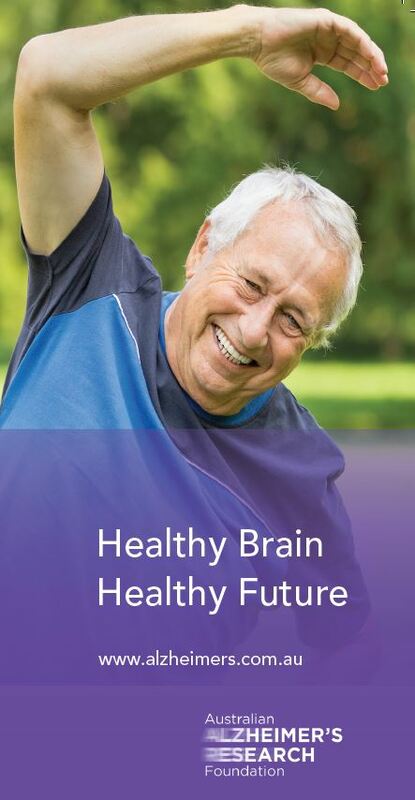 Download our Healthy Brain, Healthy Future Brochure to find out more.